The New Year begins with the promise of a new beginning and a fresh start. And as everyone knows, making resolutions is easy, it is sticking with the that is the hard part. 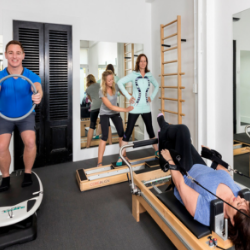 We have partnered with local Northern Beaches businesses to help you reach your goals for 2019. 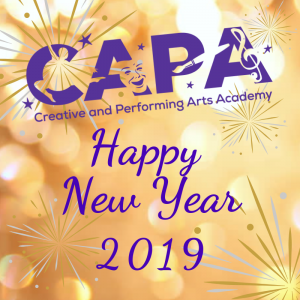 C.A.P.A Academy is a triple threat performing arts academy. It is a place where students are able to learn and express themselves through all styles of dance, singing, acting and acrobatic arts. Qualified teachers and industry specialists nurture the love of performing while inspiring students to be their very best in state of the art facilities and fully-air conditioned studios. Age groups: 3 years – professional levels. Registrations are now open and to celebrate the start of 2019 they are holding “Open Week” from Monday 4th February – Saturday 9th February 2019. Students are able to trial over 16 different classes over the week in their age group. C.A.P.A Creative Pre-School program: 3-5 yrs dance, drama, music, acrobatic arts and play. Build confidence, learn creativity and achieve co-ordination through fun and strength in a professional friendly environment. Award winning program, excellent results. Limited spaces. Summer holiday workshops are a great introduction to the wonderful world of performing arts. 9am-3pm daily. Introduction into the world of circus arts and street performing Cirque Du Soleil style. Enjoy a day at Hogwarts school of witchery and wizardry. Dress as your favourite character, perform scenes, learn spells, stage fighting and more. Learn songs and choreography to put together your very own busking performance. Hip hop and musical theatre. Learn and perform the lastest dances from films and Broadway shows. Collages, sand art, mosaics, summer parasols and graffiti caps. Dance, drama, singing, visual arts and acrobatics all in one day. Before and after care available, additional costs apply. Students can attend full days, half days or the full week. Age groups: Junior 4-8 yrs and Pre Teen 9-12 yrs (no previous experience necessary). Registrations are now open for Term 1 classes and Summer Holiday workshops. BOOK NOW limited spaces available. 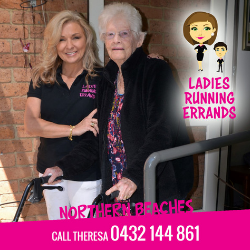 Ladies Running Errands Northern Beaches is the perfect solution when you need a breather from daily activities. Regardless of the hour, regardless of the request, owner, Theresa Finister Lynch, will be there to take care of those little (or big) things quickly, easily and economically. Phone anytime! Home cooking – you name it, she will cook it for you! 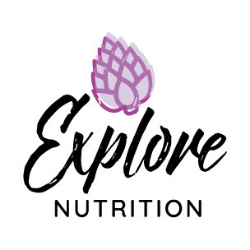 Specialising in pregnancy (maximising nutrition, weight management, gestational diabetes), fertility, post natal depletion, breastfeeding support, thyroid health, weight management, intuitive eating, gut health, family health, diabetes and kidney disease. Providing that BALANCE between conventional and alternative healthcare and a REAL understanding of what it is like to be a busy mum with competing priorities. Practical, gentle and individualised health and wellness plans designed after a comprehensive ‘getting to know you’ session. Government funded computer and business training for small business owners and/or staff – see Tech Savvy for Small Business Program for more information. Government funded courses to help improve employment opportunities – see Community Service Obligation Funding for eligibility information. Government subsidised accredited courses in health, community services, aged care, business, leadership, early childhood, computers, bookkeeping and more. 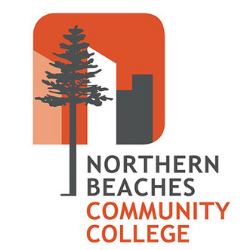 Study locally at Narrabeen or Brookvale in a friendly and supportive environment. The website has information on all the above programs. Kids are going back to school and you can finally focus on yourself and your needs? Do you feel like you need brain stimulation and new goals? Learning a foreign language is the perfect activity to exercise your mind and to open yourself to new exciting adventures! 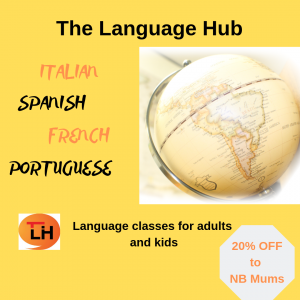 At The Language Hub they teach Italian, French, Spanish and Portuguese! So, don’t delay it any longer! Choose a language, feed your brain, broaden your horizons! 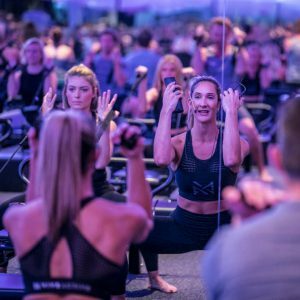 Offer: 20% off on group classes for all Northern Beaches Mums when you mention this ad.